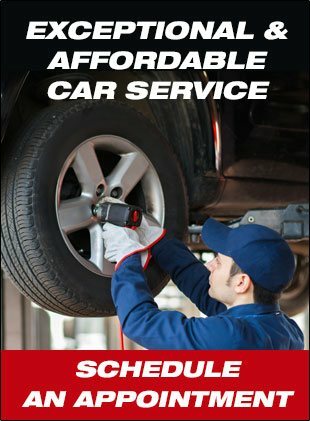 Our service department is equipped with the latest diagnostic equipment and mechanics that are ASE certified to assure that your vehicle is being serviced by the best possible trained staff. We can confidently service both domestic and foreign vehicles. 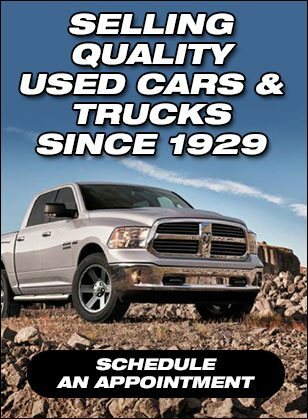 Call today to schedule your next appointment whatever your vehicle needs (203) 335-1346 or (203) 333-4800. We also offer state-of-the-art auto detailing services that will make any used car look brand new. Call (203) 335-1346 to get a quote from our auto detailing professionals and see your vehicle transformed with a sparkling new look.